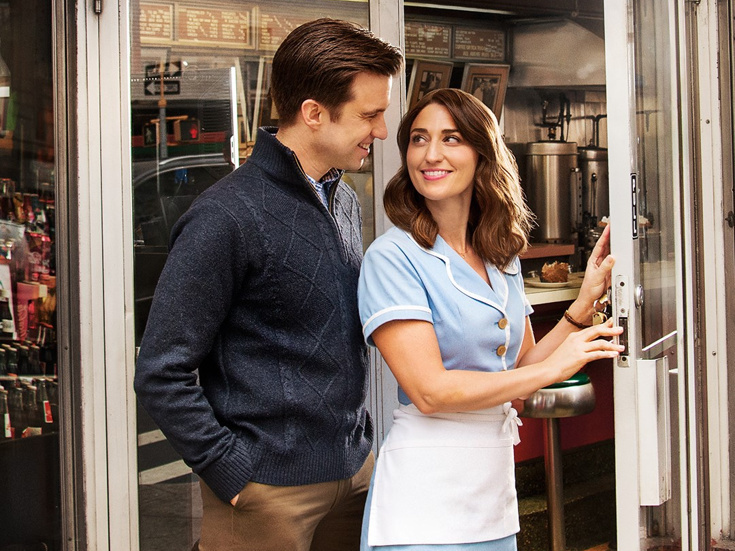 Grosses are rising at the hit Broadway musical Waitress, which surpassed one million dollars in its second week featuring new stars Sara Bareilles and Gavin Creel. In the third engagement appearing in her Broadway musical, Bareilles' pairing with Tony winner Gavin Creel brought in $1,026,100.40 at the Brooks Atkinson Theatre, filling the house to 92.74% capacity. This duo is only slated to appear side by side for a limited engagement through February 3, so book tickets now to experience their unmatched chemistry live. Here's a look at who was on top—and who was not—for the week ending January 20.